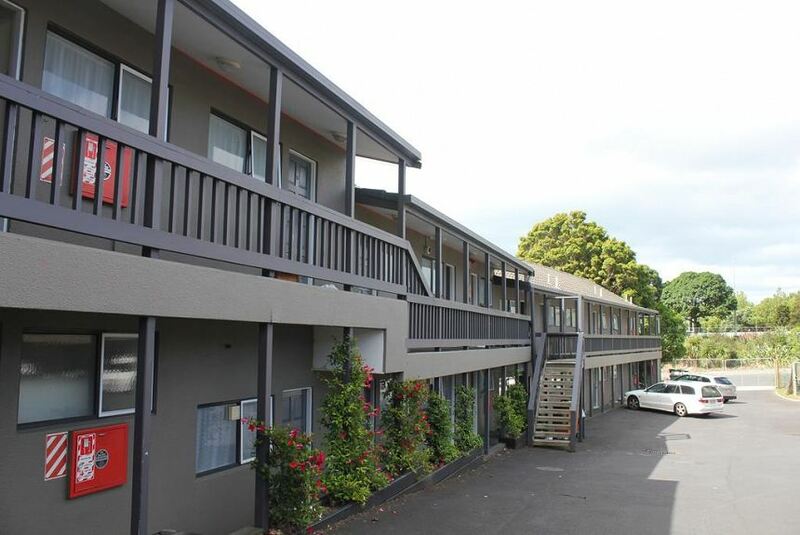 Located in Newmarket, Motel 80 is just a 15-minute drive from the Auckland Central Business District. ASB Show Grounds, Auckland City Hospital, Greenlane Clinical Centre, Mt Smart Stadium, Ellerslie Event Centre, Spark Arena and Mercy Ascot Hospital are all within a 10-minute drive of Motel 80. Each room features a private bathroom, electric blankets, free tea and coffee-making facilities and a work desk. Guests will also find a microwave, refrigerator, toaster, fan and heater in each room. All rooms include satellite TV and boast a common balcony and/or private courtyard. Guests can enjoy free private parking and 200MB of free WiFi per day. Auckland Airport is less than 20-minutes' drive away and transportation can be arranged upon request. Please contact the property using the information found on your booking confirmation.